. Shimane Folk Art - 島根県 . 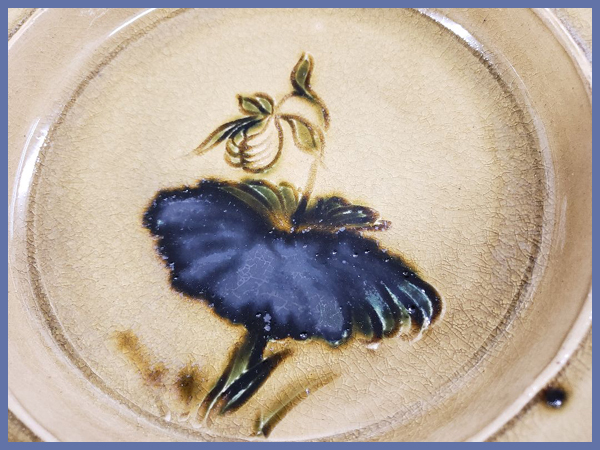 Using various types of glaze and ecperimenting with colors is the speciality of this pottery. 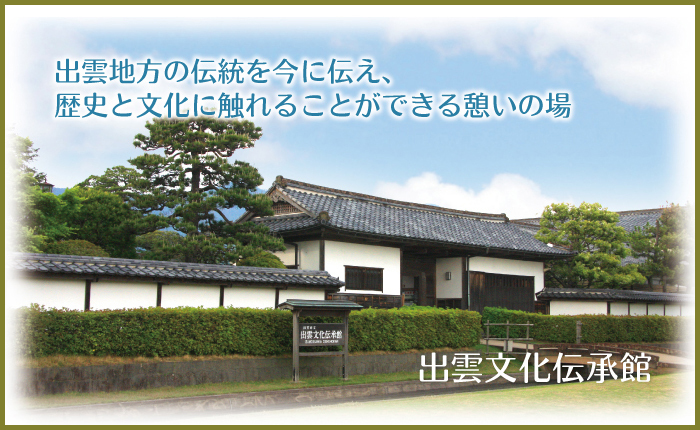 The beautiful landscape and old history of the Izumo region contribute to the choice of motives. Flower vases, tea cups, incense containers and other daily tools, and statues of deities are made. Remains of the old kiln of the domaine, built in 1827. The potter 木村甚兵衛 Kimura Jinbei from Imari 肥前国伊万里 was invited to come here and open a kiln. 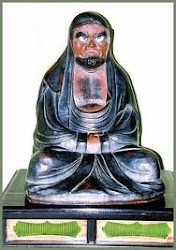 The ware was named Kumura yaki or 長沢焼 Nagasawa yaki. The kiln was under the supervision of the Shimane domain. To make the supervision easier, the kiln was re-located in 1836 to 八束郡東出雲町意東 Yatsuka district, Higashiizumocho Shimoito and this one was abolished. 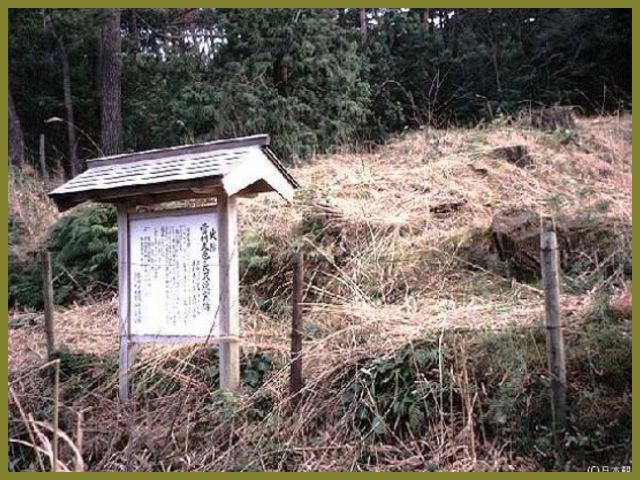 This site became a prefecture historic site in 1959.
preserves the cultural heritage of the Izumo region with displays that include the relocated Omoya (main building) and Nagaya-mon Gate of the former residence of the Ezumi Family (who were wealthy farmers resident in the Izumo region), a recreation of the Dokuraku-an (a teahouse which was beloved by Matsudaira Harusato, the seventh lord of the Matsue domain and commonly called Fumaiko), an Izumo-style garden, etc. There is also a Soba noodle restaurant where visitors can enjoy authentic Izumo Soba noodles, and an Izumo Cultural Workshop where visitors can take part in creative activities, etc., making this an ideal destination for people of all ages.
. . . CLICK here for Photos - 久村焼 !
. 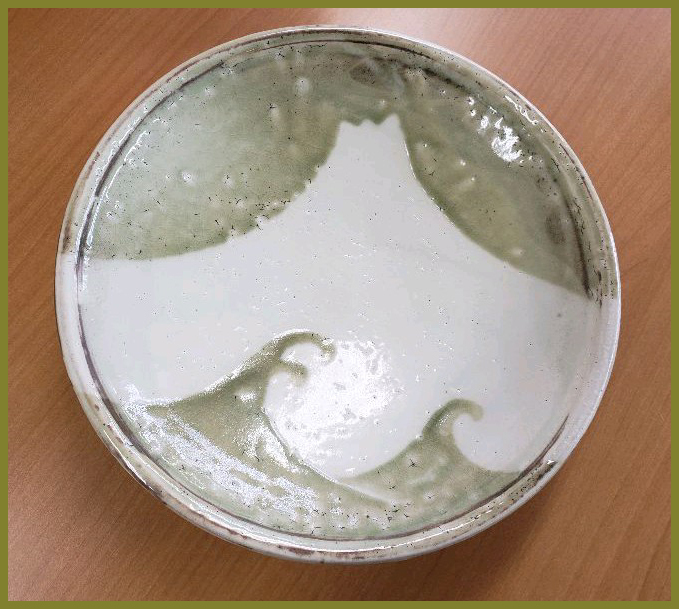 Reference - 久村焼 .
. Yakimono 焼物　/ Setomono 瀬戸物 pottery, crockery .